Partners of Gillware will receive a discount on RepairTech’s TechSuite solution for computer repair. MADISON, Wis. – In its ongoing mission to provide effective solutions and services to its computer repair Partners, Gillware Data Recovery has partnered with RepairTech to offer their repair process automation toolkit called TechSuite to Gillware Partners. RepairTech’s solution TechSuite is a robust USB toolkit which allows computer repair professionals to automate and organize the repair process. It allows users to create a queue of tools to run on a client’s machine, automatically run each tool and generate a report summarizing the results. Thanks to the new partnership, Gillware Data Recovery Partners will receive a 25% discount on their monthly subscription to TechSuite. RepairTech is also offering a 14 day free trial to allow users to test the solution before purchasing. About Gillware Data Recovery: Founded in Madison, Wisconsin in 2004, Gillware has been a pioneer in the data recovery industry. An industry leader in data recovery for hard drives, solid state drives, NAS devices, RAIDs, SD cards, USB thumb drives and more, Gillware has an ISO-5 certified, Class 100 clean room and is SOC-2 audited and GSA certified. Gillware is also the recommended data recovery lab for leading technology companies such as Western Digital and Dell. 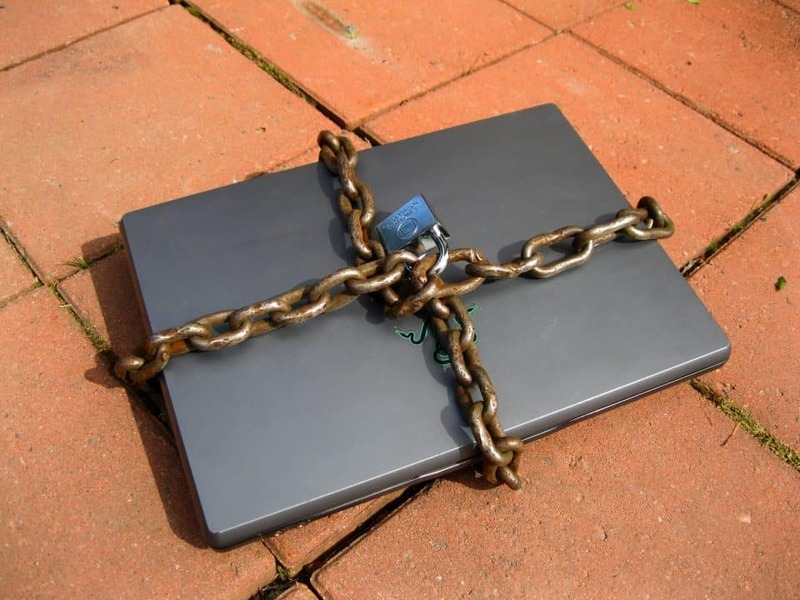 Additionally, Gillware is also the only data recovery lab to also offer online backup services. 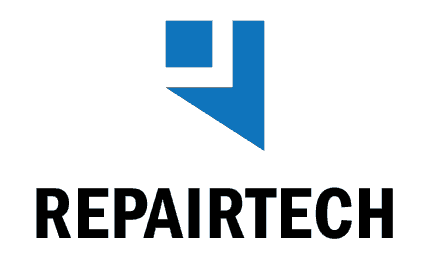 About RepairTech: RepairTech develops software solutions for IT Professionals and computer repair technicians. They’ve created a robust USB toolkit called TechSuite which allows you to automate and organize your repair process. With TechSuite, you’re able to simply create a queue of tools that you want to run on a client’s machine, click start, and let TechSuite automatically run through each tool. Once finished, a detailed report is created that you can use both internally or give to your clients. TechSuite automates tools such as Kaskpersky TDSSKiller, Hitman Pro, McAfee Stinger, and over 350 other commonly used utilities. Additionally, TechSuite provides integrations with companies like RepairShopr, MHelpDesk, ScreenConnect, CommitCRM, and Autotask.